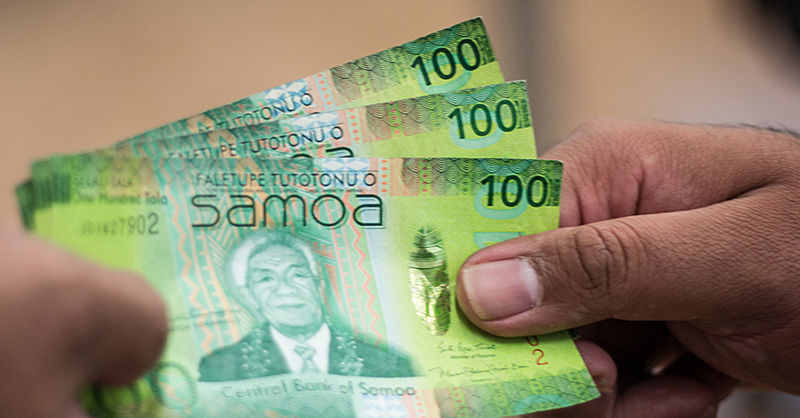 The long-serving Chief Executive Officer of the Samoa Land Corporation (S.L.C), Afoa Arasi Tiotio, is bowing out with a smile. The woman who has steered the Corporation’s ship through some very challenging times – including the controversy involving the Officers of Parliament Committee report - says she did her best with the role and as the Corporation prepares to welcome her successor, she is leaving contented. 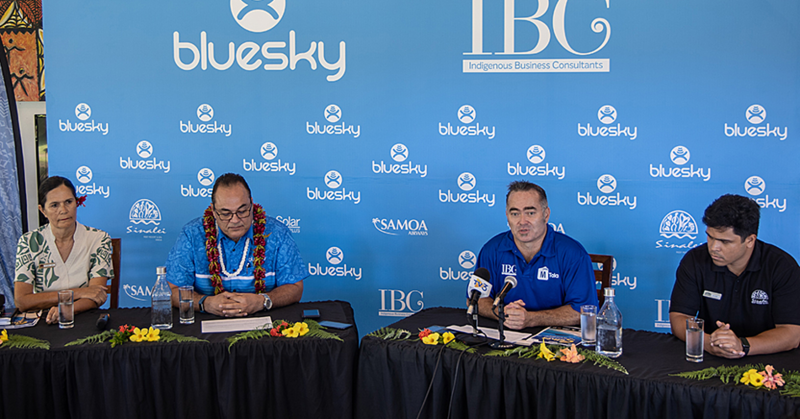 Afoa, who joined the Corporation in 2002 as the Manager of the Land Division, has held the portfolio for three terms, a period spanning nearly 10 years. “I am thankful to God for the opportunity given to me to lead this office and I am also thankful that I have made my contribution to my country,” she said. “It’s a very challenging role but I’m grateful for the support of the management and the staff that made the journey bearable. Afoa is especially grateful to Prime Minister Tuilaepa Sa’ilele Malielegaoi for having faith in her for this many years. Looking ahead, Afoa said she is happy that she will now have more time for her family as well as other plans she had to put on hold. 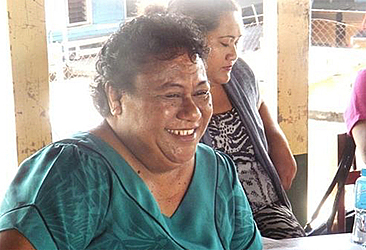 Afoa’s last day at work will be tomorrow when she will bid farewell during a staff function. And with that, the S.L.C will welcome their new boss, Ulugia Petelo Kavesi. Ulugia holds a Master of Business Administration, a Master of Arts in Development Studies and a Bachelor of Agriculture Degree majoring in Agricultural Economics from the University of the South Pacific. Ulugia was the Accident Compensation Corporation Administration Manager, a post he has held since 1999. 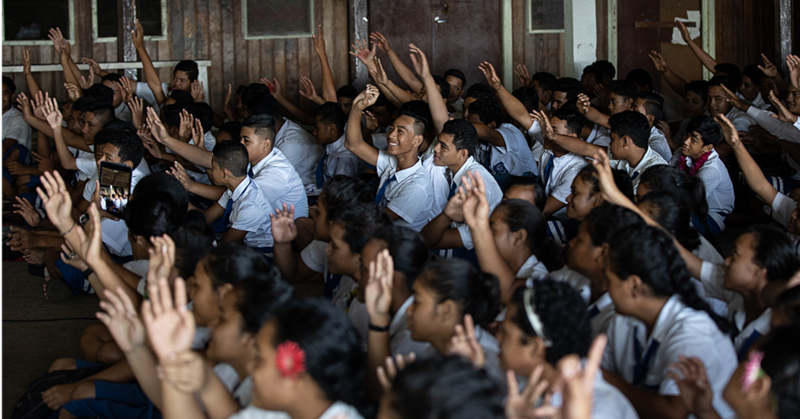 He was also the Manager in charge of Research and Statistics for the Samoa Tourism Authority from 1998 – 1999 and previously worked as the Agricultural Economist in 1997 and as a graduate research assistant at the University of the South Pacific- EU Project from 1991 – 1994. Hailing from the village of Vaiusu, he is married with four children. As for Afoa, she said S.L.C is in good hands. She said Ulugia is a very capable leader having served the government through several Ministries and she is confident he is well prepared for the job.